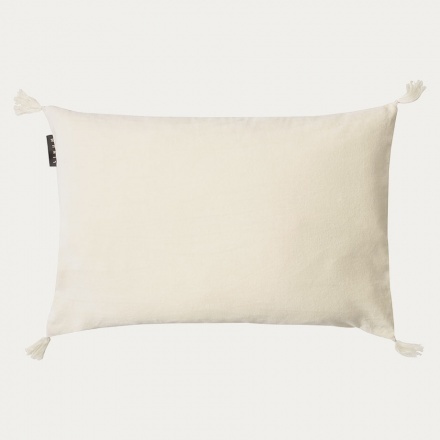 The Kelly cushion cover is soft on both sides. One side of cotton velvet and the other with smooth linen. Each corner has a small tassle, a detail that makes this cushion really stand out among others. Inner cushion sold separately.